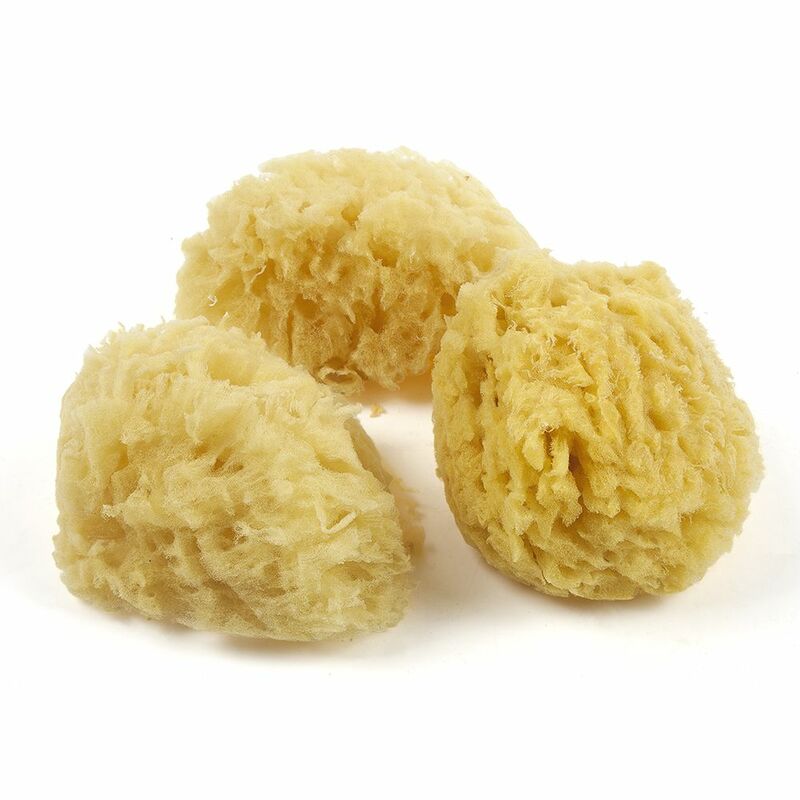 This pack of Artists Sponges from Jakar contains three Natural Sea Sponges, which have an average size of 7cm. QTY Sorry, this item is out of stock. These sponges can be used in a wide variety of craft and creative projects including creating interesting and exciting effects when applying colour and prove particularly popular amongst watercolourists for when lifting or re-wetting watercolour paint.